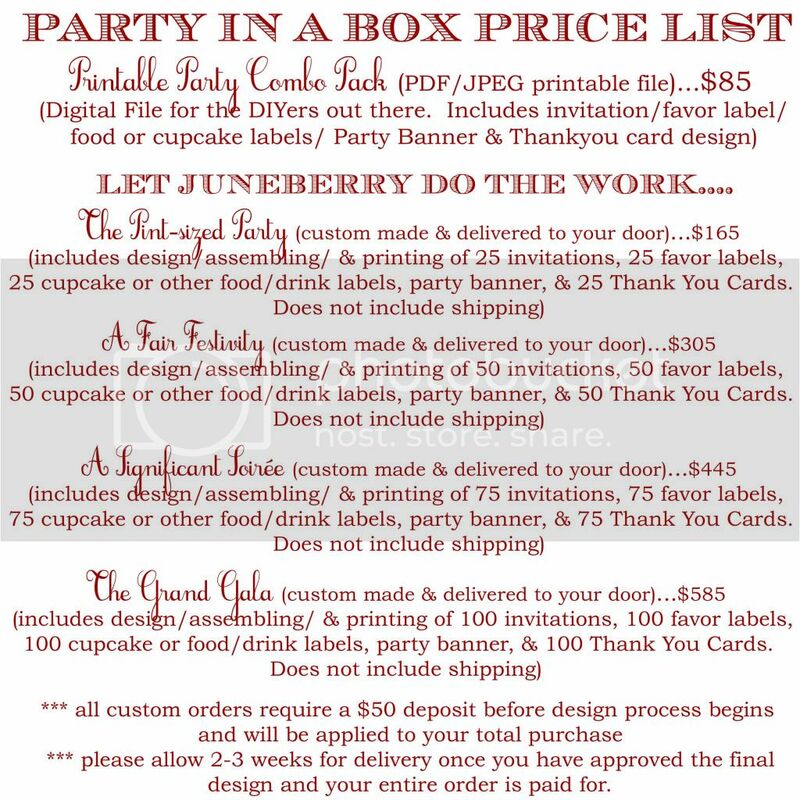 Juneberry Lane: Fancy Up Your Holidays with Sparkly Pom Pom Swizzle Sticks . . . 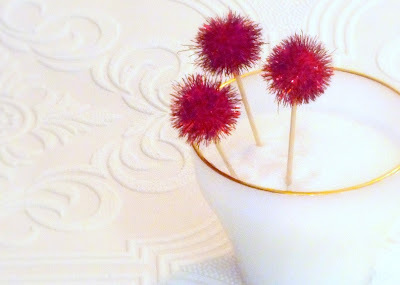 Fancy Up Your Holidays with Sparkly Pom Pom Swizzle Sticks . . . 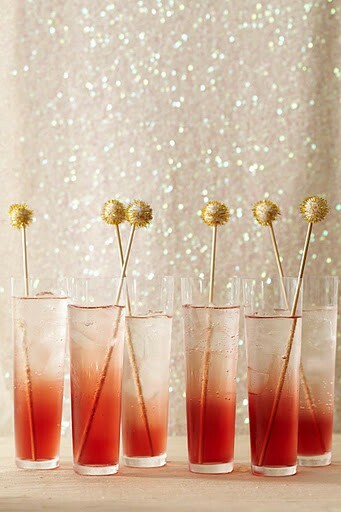 Since we are all about shine & sparkle these days, I am totally smitten with these festive Cocktail toppers . 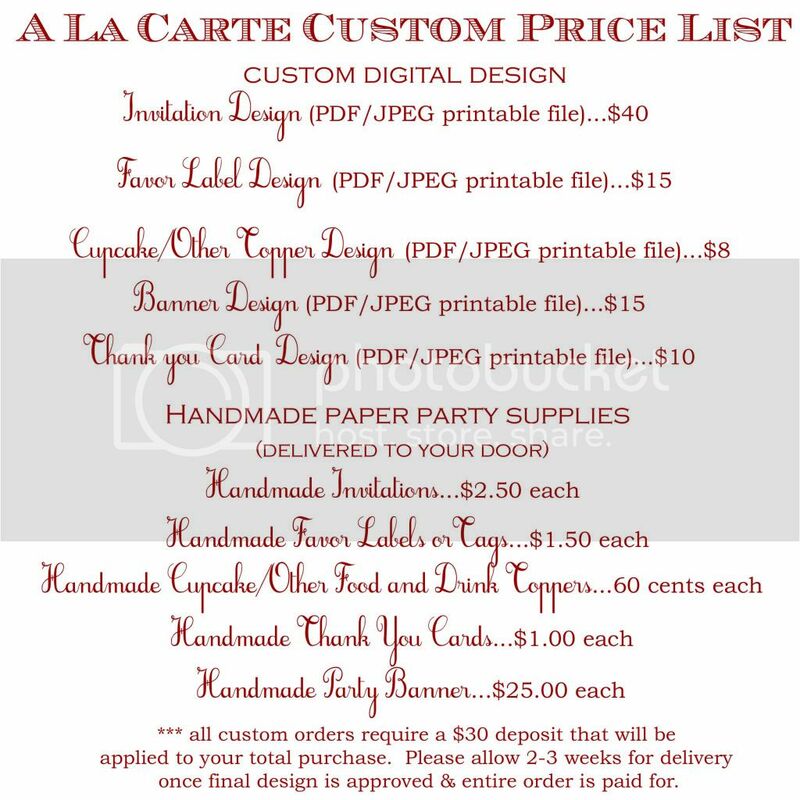 . . the perfect way to make a holiday drink feel special and such a simple & affordable little project! 1. Cut a short piece of tinsel from a garland, (or use a sparkly pom pom) and use hot glue to attach it to the end of a bamboo skewer. 2. 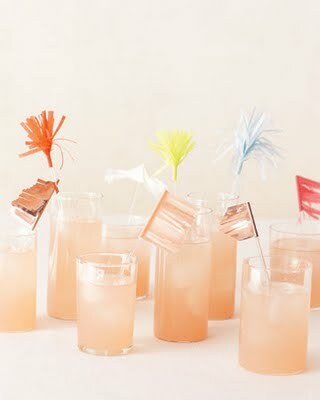 Cut skewer to fit glass if necessary, then drop it in a glass of bubbly or flavored seltzer. 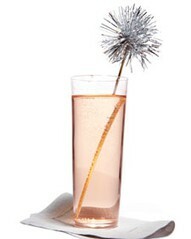 And check out these gorgeous glasses of bubbly with the glitter mini-pom pom version . . .
You could do a tissue pom too . . .
Or dress it up with shiny fringe table cloth trimmings . . . 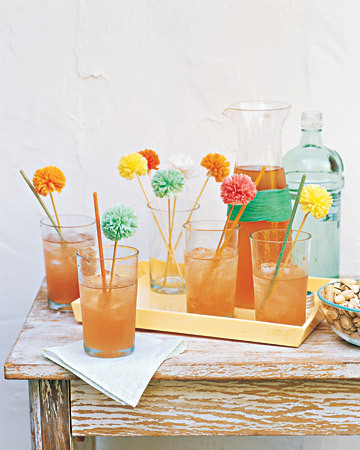 Whichever way you to decide to sweeten your swizzle, these will take you a matter of minutes and are sure to brighten up any holiday get together! Have a lovely day and stay tuned tomorrow for our final segment of 'Desserts for Fall'!